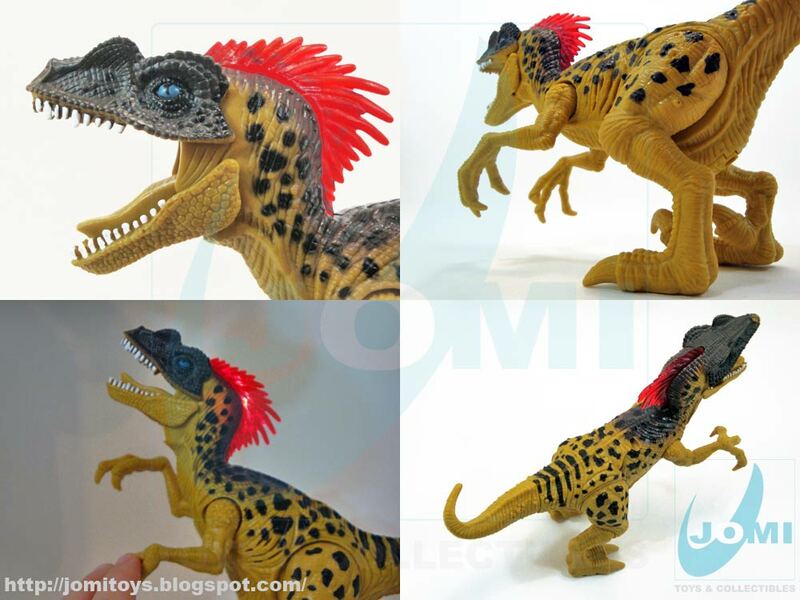 JoMi toys - under maintenance : Dino Valley 3 Light and Sound Velociraptor - Updated! Dino Valley 3 Light and Sound Velociraptor - Updated! 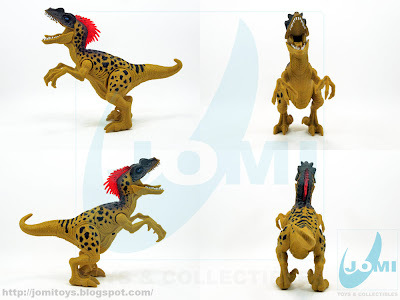 From 2009, this Dino Valley 3 version of the previous Ligh and Sound dino is yet another good reason for Chap Mei collecting. 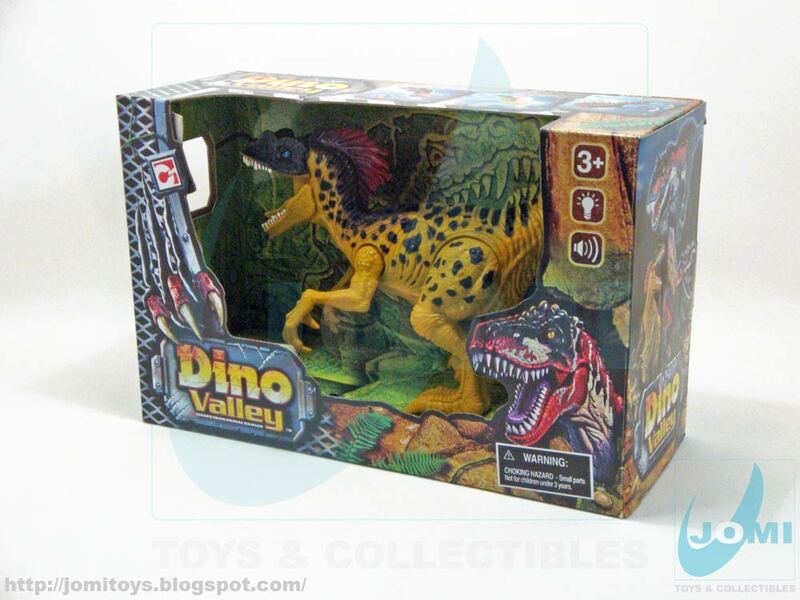 Packed in the same sort of box as its predecessor from Dino Valley 2, it looks as manacing in yellow as ever before! Included dino! Great screaming pose you can get here. 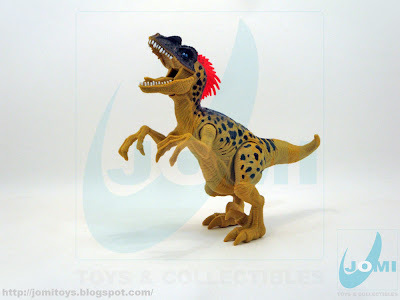 Light and Sound Velociraptor. 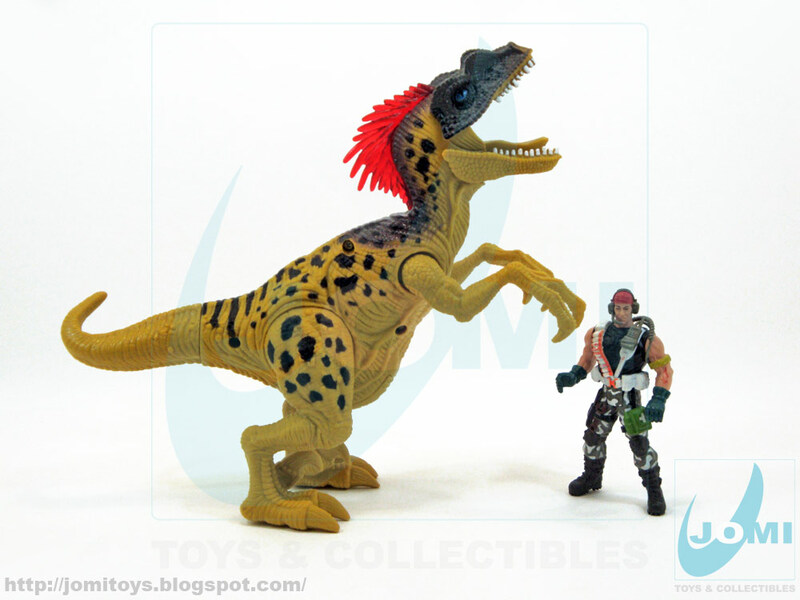 As far as articulation goes, it´s limited. And if you bend it forward, it will fall over. It may not be very balanced, but it is a great looking dino and a must for any fan. Pulling its arm down makes it scream, and man does it have a cool sound! Also lits up. Scale shot with Chap Mei figure (not included). A big one!